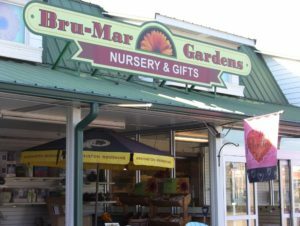 Bru-Mar Gardens Nursery & Gifts is located in the bea utiful Annapolis Neck area of Annapolis, Maryland, just two miles west of the Chesapeake Bay. 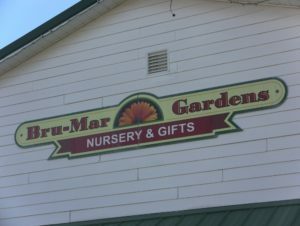 Founded in 1999 by Bruce Martin and Martin Perkins, we offer a large selection of quality grown plant material including: annuals, perennials, shrubs and trees, and native plants, as well as bird food, feeders and supplies, gardening supplies, soils and mulches, garden accents and decorative accessories, planters and accessories, patio furniture, and grills. 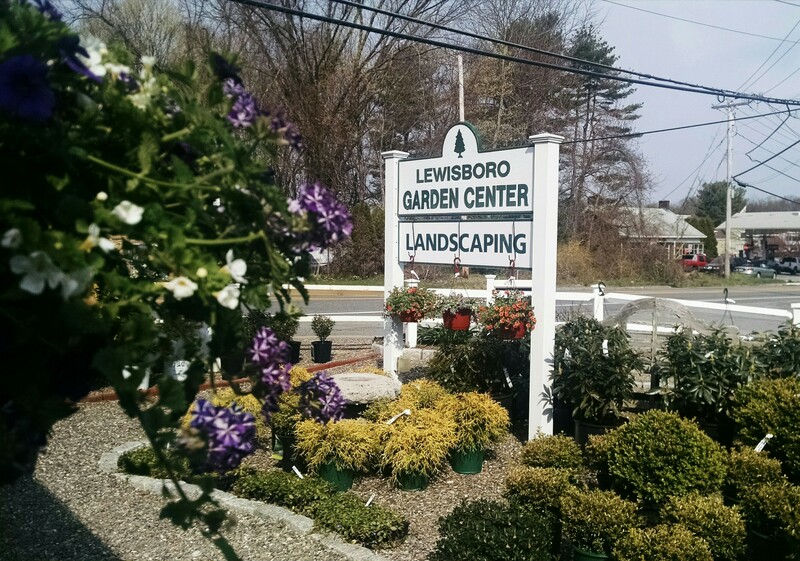 We also offer local fresh produce (May-September) and a beautiful Christmas Shop which opens in November for all your holiday decorating needs.